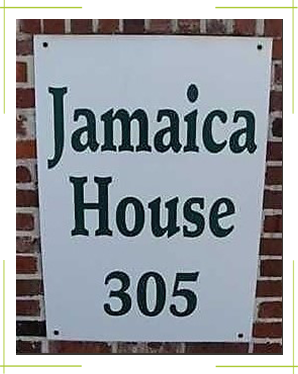 Jamaica House is a 15-story, 172-unit residential condominium located at 305 North Pompano Beach Blvd., Pompano Beach, FL, two blocks north of Atlantic Blvd. We are conveniently located just a few steps from the famous Pompano Beach Fishing Pier and minutes from shopping, restaurants, and sporting activities, including the Pompano Fishing Fleet and Pompano Beach Municipal Golf Courses. Over the years at Jamaica House, we have enjoyed an outstanding volunteer social committee. Recently, the Social committee disbanded after serving our community for 6 years. If you are interested in forming a new Social Committee, please contact a board member. 305 N Pompano Beach Blvd.